(CNET) Apple has announced its schedule for the Worldwide Developers Conference (WWDC) next month, as well as a new app for attendees. To make it easier for WWDC attendees to keep track of all of the events, Apple has also launched a free app for the iPhone and iPad, called WWDC 2012. After signing in with their Apple IDs, WWDC attendees can browse the conference schedule, "favorite" events they want to check out, and view maps of the conference venue, San Francisco's Moscone West. The same information, including schedule and events, is available on Apple's WWDC 2012 page. 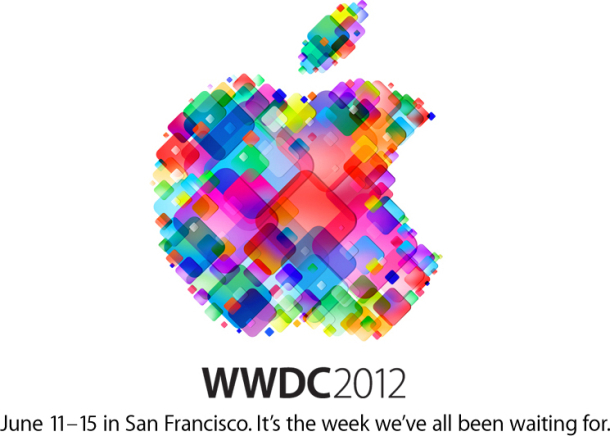 Apple's WWDC 2012 is one of the most popular developer events. After Apple opened up ticket sales to developers last month, it sold out in two hours. As with previous years, the event will center on Apple's mobile and desktop operating systems, iOS and Mac OS X -- especially Mountain Lion. Updated 8:11 a.m. PT to include more details. Don Reisinger is a technology columnist who has covered everything from HDTVs to computers to Flowbee Haircut Systems. Besides his work with CNET, Don's work has been featured in a variety of other publications including PC World and a host of Ziff-Davis publications. Don writes product reviews for InformationWeek and Computerworld, and is a regular contributor to Byte and Switch. You can visit his personal site at DonReisinger.com or email him at CNETDigitalHome@gmail.com.